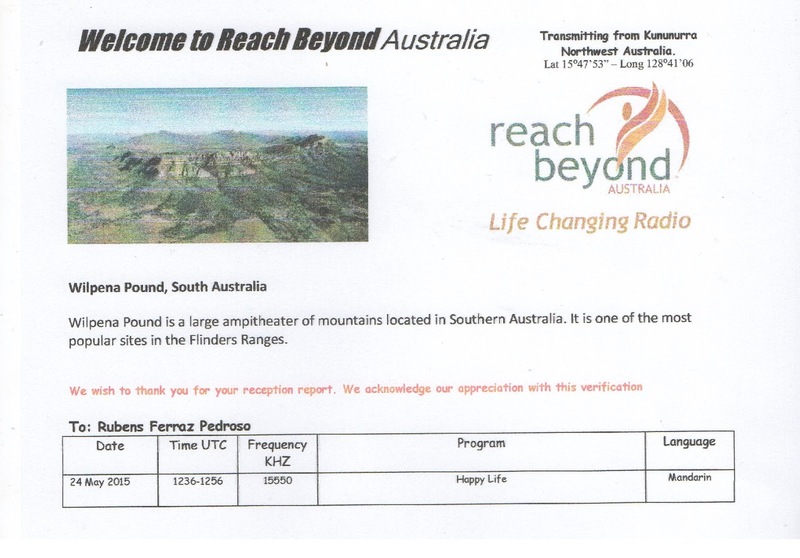 Reach Beyond Australia – 15.550 kHz – Kununurra/AUS. 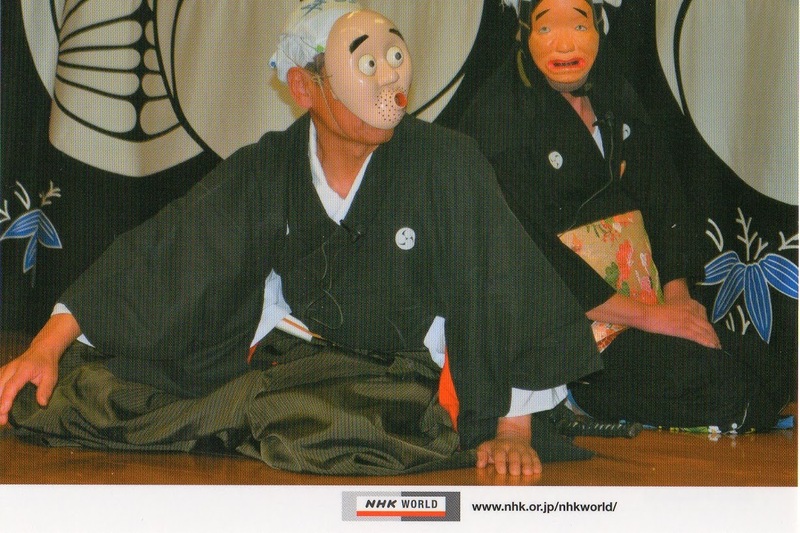 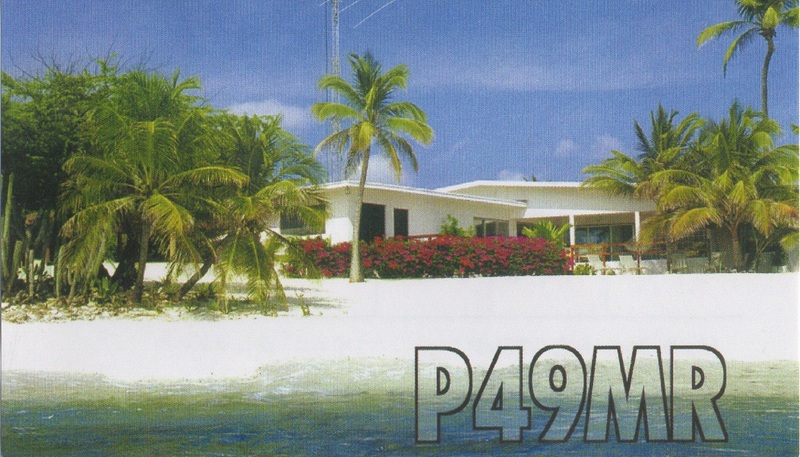 eQSL recebido: F4FRG, Montautour, France, 28 MHz, QSO w/ LU4FM. 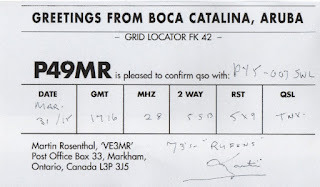 eQSL recebido: EA8AAT, Santa Cruz de Tenerife, Canary Islands, 28 Mhz, QSO w/ CE3YG. 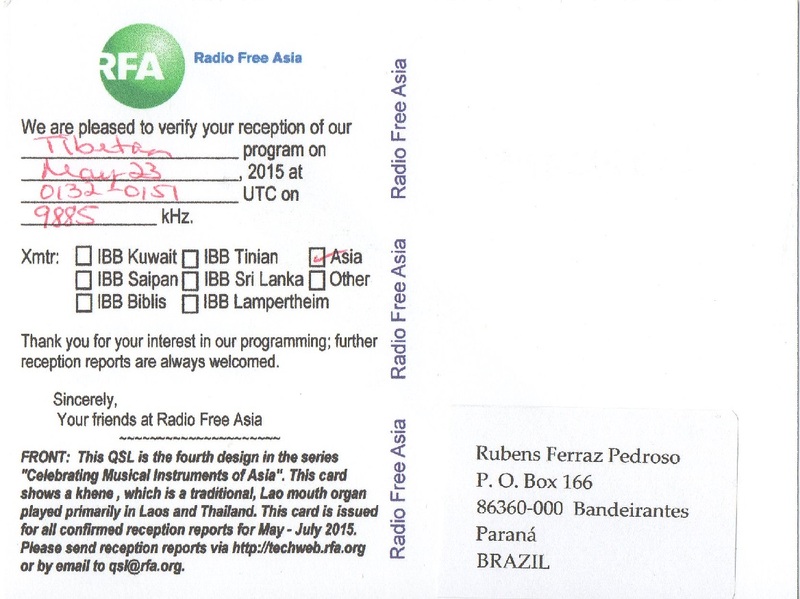 eQSL recebido: AJ4EN, Clinton, SC, United States, 28 Mhz, QSO w/ 9Y4D. 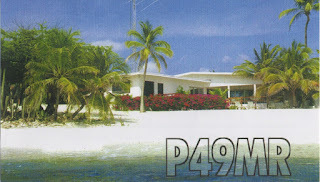 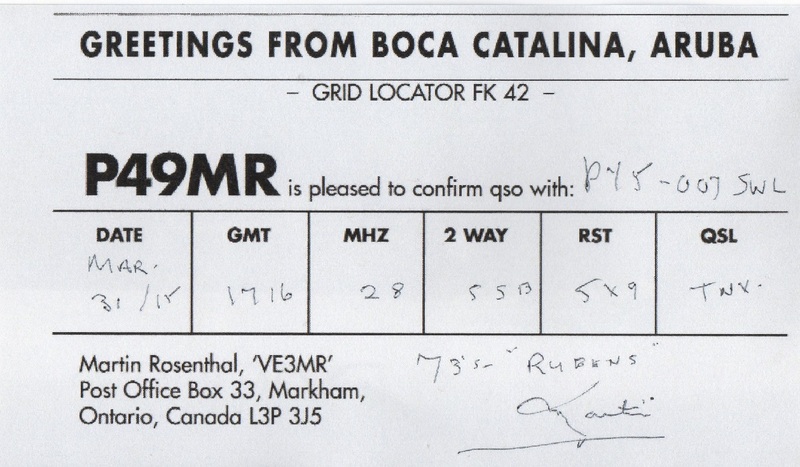 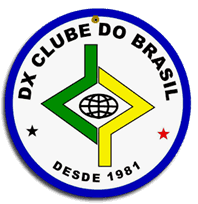 Cartão QSL recebido: P49MR, Boca Catalina, Aruba, 28 MHz, QSO w/ CA7CAQ. 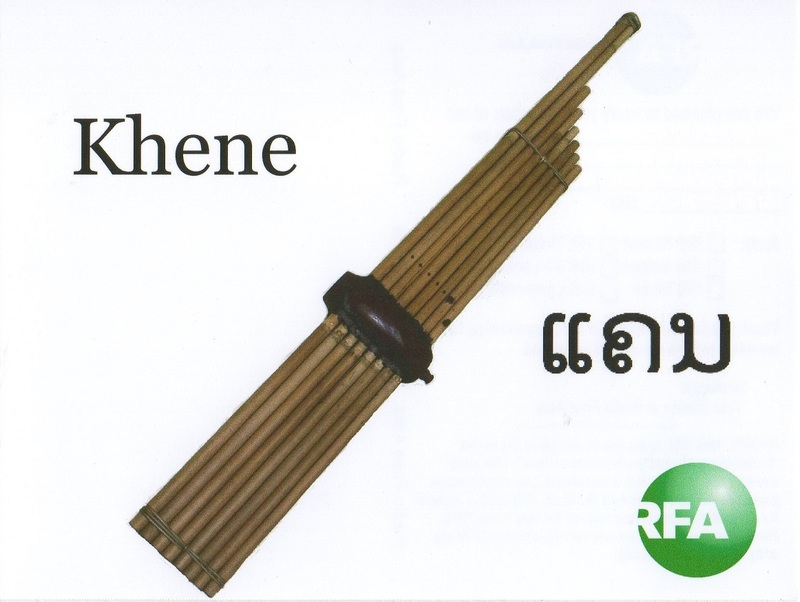 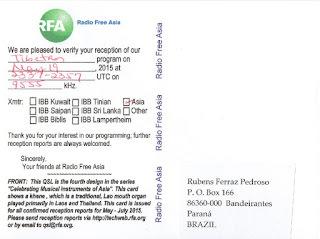 Radio Free Asial – 9.885 kHz – Relay Dushambe-Orzu/TJK. 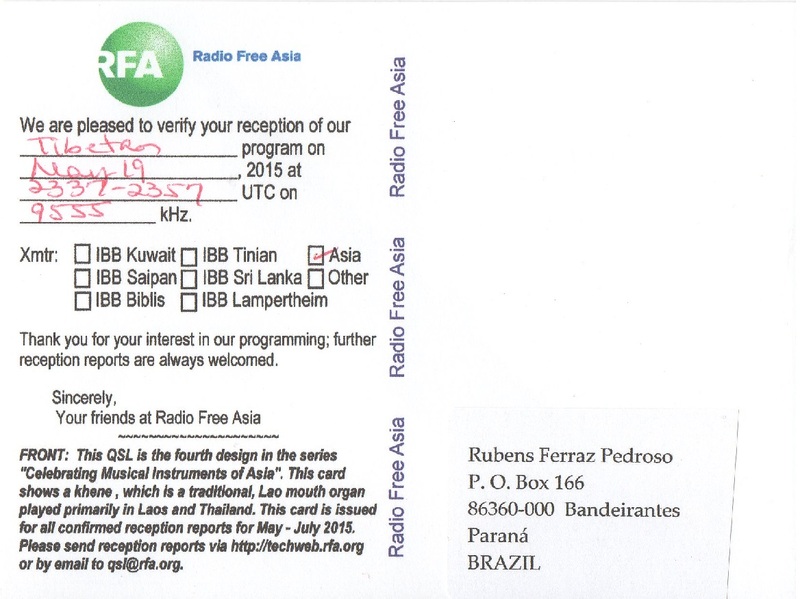 Radio Free Asial – 9.555 kHz – Relay Dhabbaya/UAE.